Evaluation is non-binding and free of charge. We will get back to you for more details after you have filled out the form. We would really appreciate some information about you, so we know how we can support you in the best possible way. 3DVIA Composer will change forever the way you create, update and distribute rich product communications. By reusing digital product definition data including 3D design data and bills-of-material information, 3DVIA Composer revolutionizes the product documentation process for enterprises of all sizes. The core purpose of product documentation is to clearly communicate information to customers. Accordingly, the better the documentation the manufacturer provides, the better the experience a customer will have. Additional benefits follows as customers transfer these positive experiences into increased brand loyalty. With this in mind, the production of effective product imagery and documentation becomes an important element in building customer satisfaction. The problem facing documentation specialists is that documentation workflows are highly inefficient, and finished deliverables are often ineffective in describing complex product details. Central to this inefficiency is the fact that product images required for documentation can only be generated by engineers. Not only does this process take time away form higher value engineering activity, but the resulting low visual quality of the images may be ineffective in communicating technical product details. With 3DVIA Composer, product documentation professionals can produce more dynamic and engaging documentation that can be delivered in 2D and 3D formats. Unlike conventional workflows, 3DVIA Composer does not require engineers to provide exploded product views, vector art images, or annotation to support documentation creation. 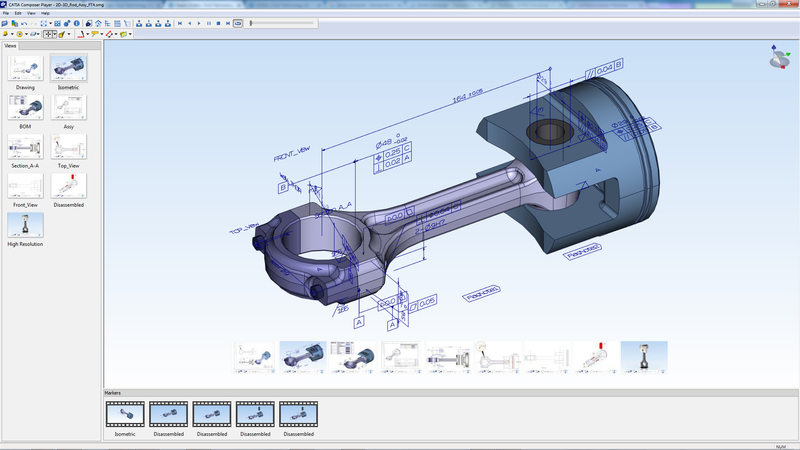 All of these elements can be produces directly in 3DVIA Composer using the original product design data. And when product designs change, updated images can be produced automatically to minimize the need for rework. 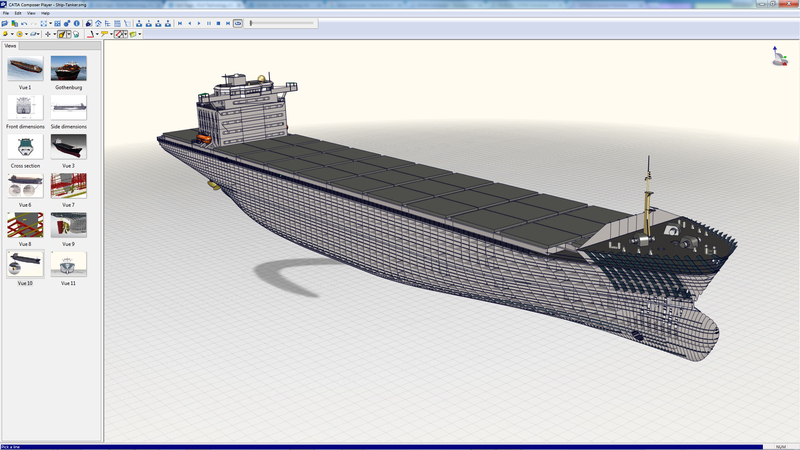 3DVIA Composer can also deliver 3D animations to support user manuals and product help systems. These animations can become a central element for more clearly illustrating how to use product, helping to reduce reliance on text-based instructions. As a result, customers are not required to read overly technical and potentially confusing text to review a product’s use or capabilities. Visit Dassault Systèmes 3DVIA page to learn more about the solution. Access customer stories, videos, communities and events.